Singapore played against Australia and won 8-3!!! Singapore finished off in second place! Well done Team Singapore!!! 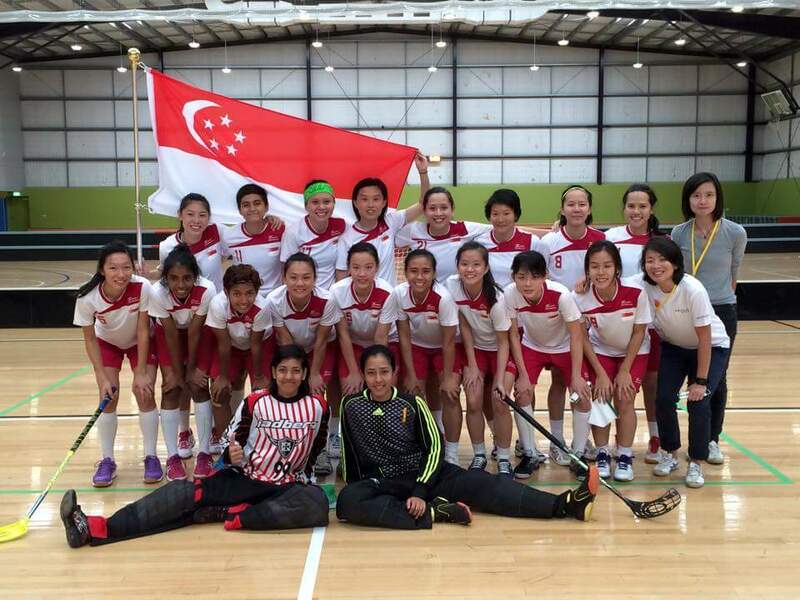 Amazing goals were scored by the Team Singapore girls which brought them to second place. Click here more details on the game summary. Next up…the South East Asian Games in June! Next Next post: Happy February!